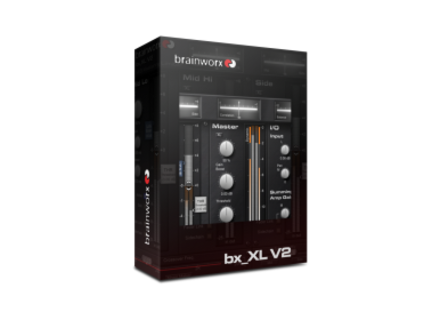 bx_XL v2, Surround Sound/Spatialization Software from Brainworx. 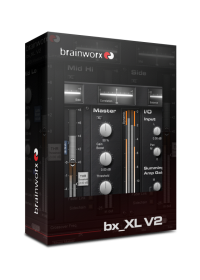 Used with Cubase6. Very Stable. Very clear. Mouse-controllable. Takes very little resource. Can't do without it for mastering. Works in 2D, 3D and M/S. Can't do without since I discovered it. It levels, enhances and literally glues the output! Real Art. A complete dynamics processor, which requires a rather long adaptation period with a lot of settings that take time to control.